Justine Greening has left the government after 18 months as education secretary and will be replaced by Damian Hinds. What are your thoughts on the departure of the education secretary? Many feel the education sector needs stability at this time and that work begun by the outgoing education secretary to address such issues as the widely reported funding crisis in schools, social mobility, difficulties in teacher recruitment and retention as well as developing an education policy on the basis of evidence could be impacted on by another change of face at the top of The Department for Education (DfE). 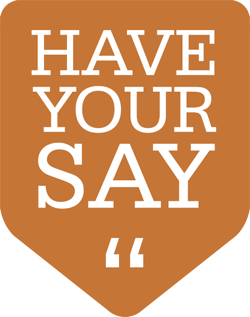 What would you like to see (or not see) for education from the new education secretary, Damian Hinds? It is disappointing that yet again there has been a short turn around in the role of secretary of state for education. 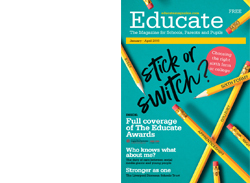 Education has been through many changes in recent years and as a profession there is a desperation for stability and an understanding of the challenges facing teachers today. 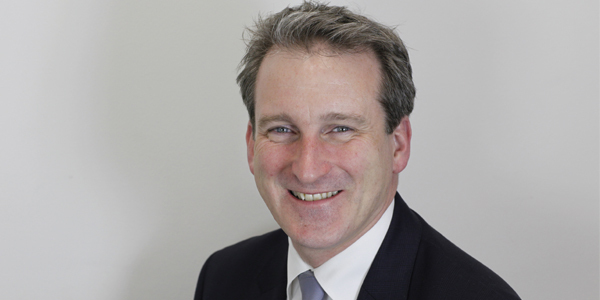 However, Damian Hinds has been educated in the North West, has a background in social mobility, and the Department of Work and Pensions as well as a previous representative on the Education Select Committee. This is a positive starting point for our new education secretary. Going forward, I would like to see Mr Hinds going into schools and other educational establishments across the whole country to listen to teachers and other professionals about the challenges we are facing so that we can work together to support children and young people in both their education and the development as whole people. I am disappointed that there has been another change in the secretary of state for education so soon. Justine Greening was at least prepared to listen and try to understand some of the challenges facing schools, such as problems with teacher recruitment, school funding crisis and the need to improve levels of literacy and social mobility. We know very little about Damian Hinds’ views on education and that in itself causes a degree of unease. It may be suggested by some that they were looking to replace Ms Greening as she was not the most passionate supporter of Mrs May’s reforms on free schools and grammar schools and that the latest incumbent is happy to forge ahead with this agenda. Ideally education policy would be formulated outside of the political sphere and based on sound research rather than ministerial ideology and questionable data. The need for this transformation was acknowledged to some extent by Ms Greening and I hope Mr Hinds is of like mind. The consequence of this would be the stability and clarity of direction that is sadly missing. 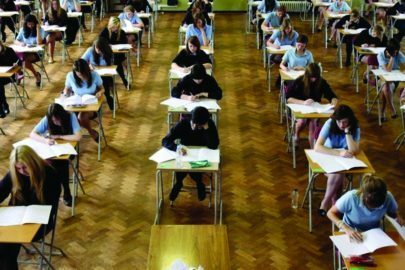 The new secretary of state needs to provide greater clarity around the new grading systems at level 2 and ensure that exam boards provide a service that is fit for purpose. With concerns around the marking of scripts, we cannot have a situation where schools have lost faith in examination bodies and young people are being let down and having their futures adversely affected. I think that what all people who work in education want, for a period of time, is stability and consistency. Too many changes to leadership (and therefore an educational vision) at government level in quick succession is never ideal. It does cause nervousness up to a point regarding potential changes and no one in education wants it to be used as a political football. It’s early days and no one yet has any idea of policy decisions that may be made but all we hope is that if they arise, that they are done in ‘consultation with’ and that it is not another ‘done to’ situation. Mr Hinds will obviously face pressures that already exist as he takes up his new role. Justine Greening talked very openly about ‘the social mobility emergency’ which faces schools across the country (and in Liverpool we clearly have many experiences of this). Dealing with this to the best of our abilities is obviously linked to school budgets which are under pressure, the impact of a new funding formula and the annual expectations for raising standards and attainment. 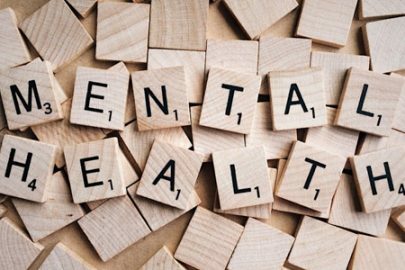 We can only hope that education is to remain as the third largest area of government spending (especially in the face of Brexit) and that Mr Hinds works with the teaching profession to tackle the current challenging priorities – centered around evidence of what is actually currently happening in our schools. Should we ban “harmful contact” from rugby games?